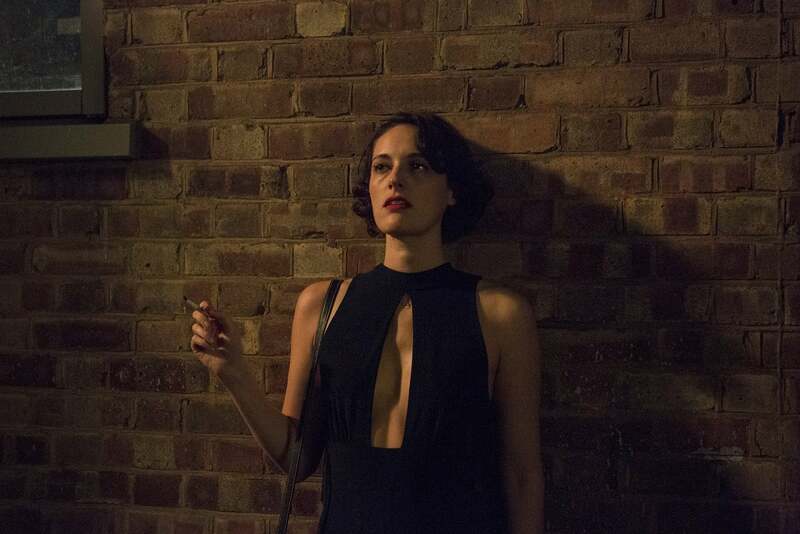 BBC’s hit comedy-drama Fleabag Series 2 filmed scenes in Camden and Islington with FilmFixer between June and November last year. Produced by Two Brothers Pictures, Fleabag Series 2 is set and filmed in the same locations as the first series. The hit comedy-drama series is predominately set and filmed in Dartmouth Park within Kentish town. Filming included a mixture of real-life locations and ones that stood in for fictional ones. The Village Café on York Rise was quickly converted to look the same as it did in Series 1, as it was being turned into a Turkish restaurant before filming for Series 2 started. Christ Church Hampstead in Hampstead Square was used for multiple scenes inside the church where Fleabag develops her crush on the priest. Other scenes were filmed in Lincolns Inn Fields and Finsbury Square. Great Locations Make Great Films. At Filmfixer we’re extremely passionate about filming, film locations and achieving great outcomes for both councils and local residents. We know that a well managed film location/shoot can have far reaching benefits across the film industry and entire communities and ensure a successful outcome for everyone.